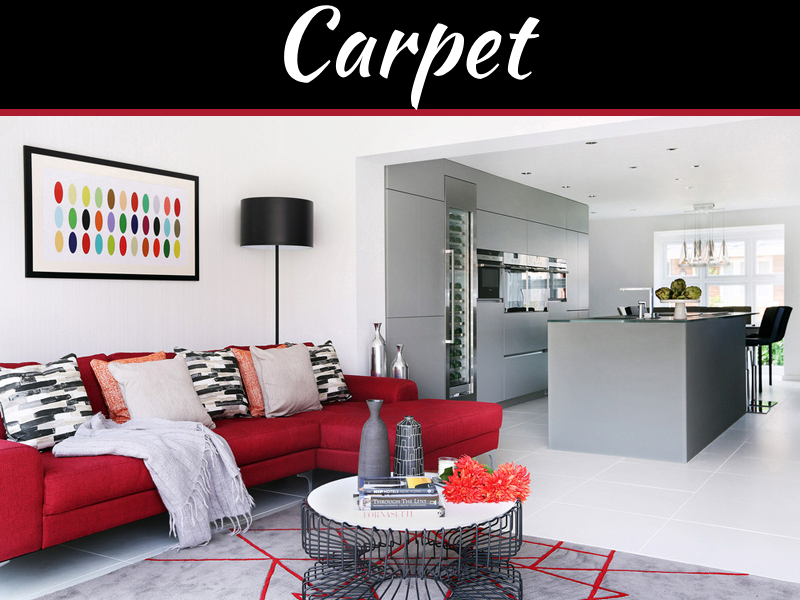 If you have a consistent style throughout each of your rooms, then even the smallest upgrades and changes will amplify your home’s best features. Unfortunately, trying to maintain a cohesive look is often much easier said than done, and certain designs are always going to seem bland and generic. 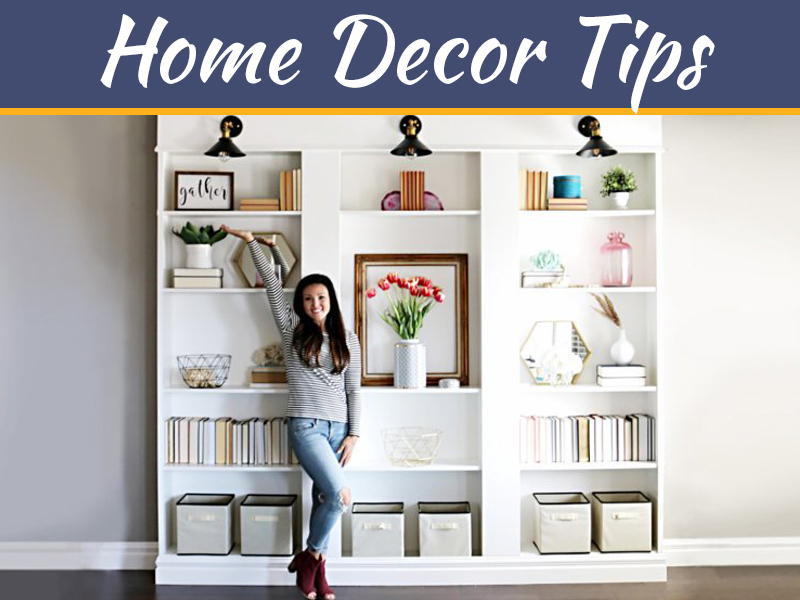 Here are some simple tips and tricks you can use to make sure that every room in your home is stylish, comfortable, and welcoming. No matter how much time and energy you spend designing your home, all of that hard work will be for nothing if the rooms are messy. Clutter is going to bring an individual’s attention away from the design features that you have worked so hard on. All of your personal mementos must be kept to a minimum, and there should be plenty of space between your furniture. While you are still deciding on certain styles and features, you should consider giving your interior walls a fresh coat of paint. 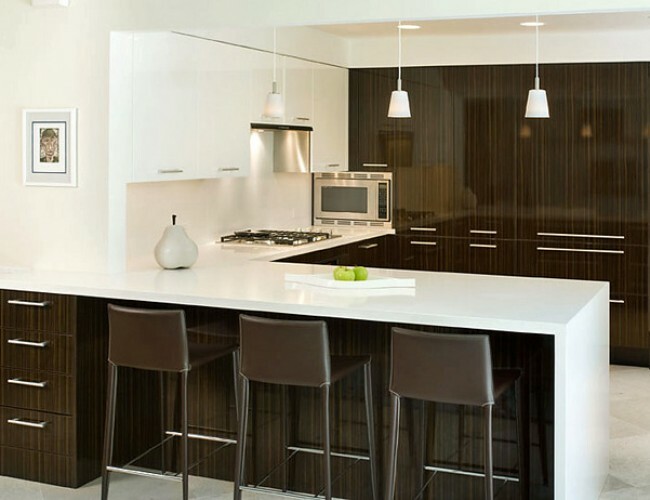 Options like eggshell and cream can be blended with dozens of different accent colors that will complement one another. 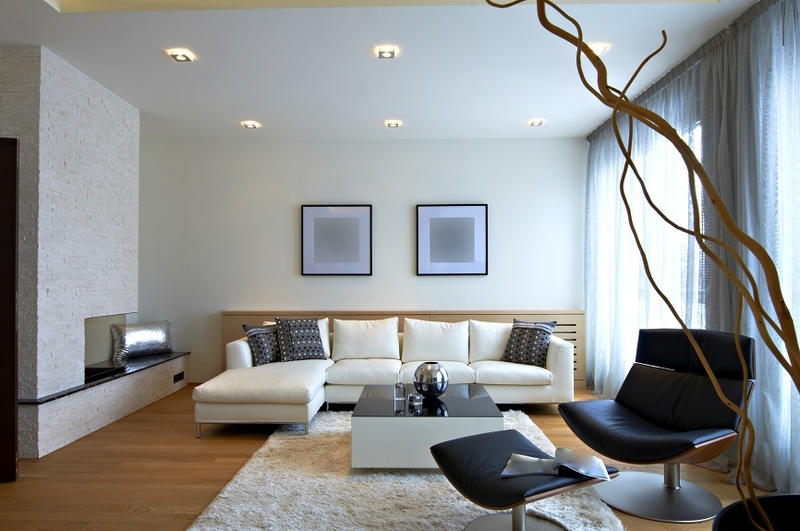 Putting down that neutral base on your interior walls will make it much easier to tie your rooms together. Even if you decide to go with eclectic colors and designs, the furniture style that you choose must appear to be deliberate, whether you choose Dreamland furniture of that of another provider. 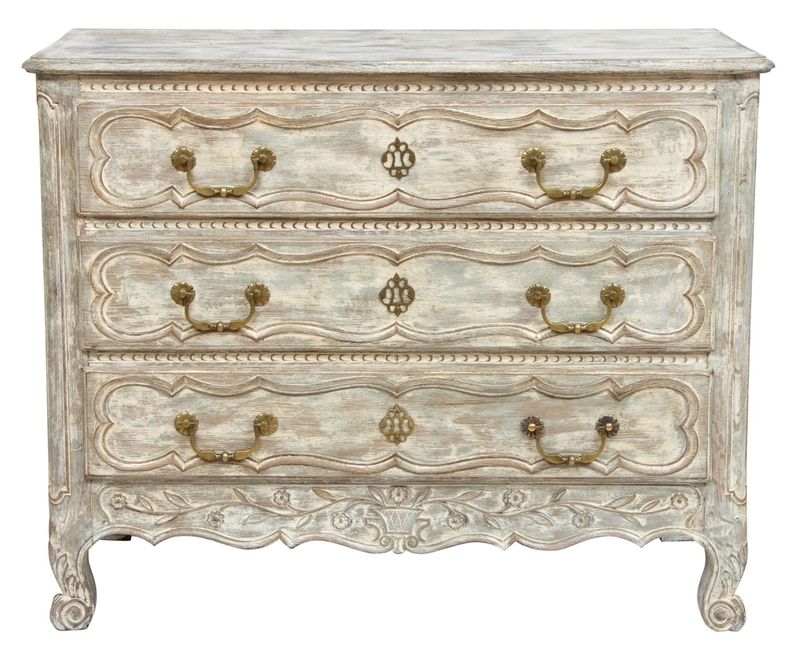 Everything from your mattresses and bedside tables to the drawers and couches should have a common theme. 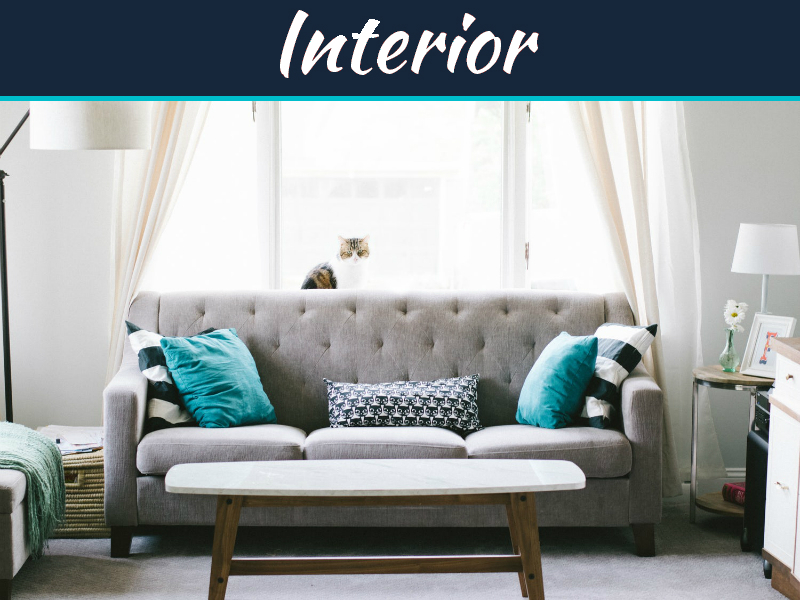 One simple way to do this is to pick two colors and two materials for all of the furniture throughout your house. Every room in your home should be telling a story, and the easiest way to tell a story is with a focal point. The focal point can be a single feature or addition that ties the room together and makes it unique. 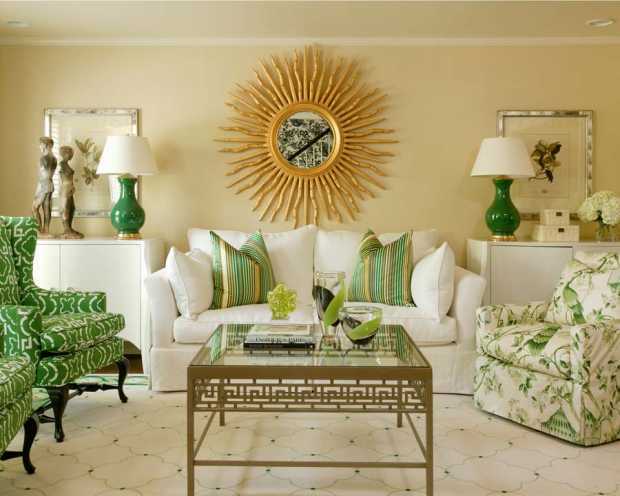 Examples of focal points include headboards, backsplashes, large pieces of art, rugs, and chandeliers. One of the biggest mistakes that a homeowner can make is choosing cheap materials that are going to stand out. If you decide to use imported quartz in your kitchen and laminate countertops in your bathroom, then your home isn’t going to look cohesive. Whenever you are choosing new materials, you need to remember that you will have to use the same substances throughout the rest of the home. Those who are still having trouble decorating their rooms should consider speaking with an interior decorator. 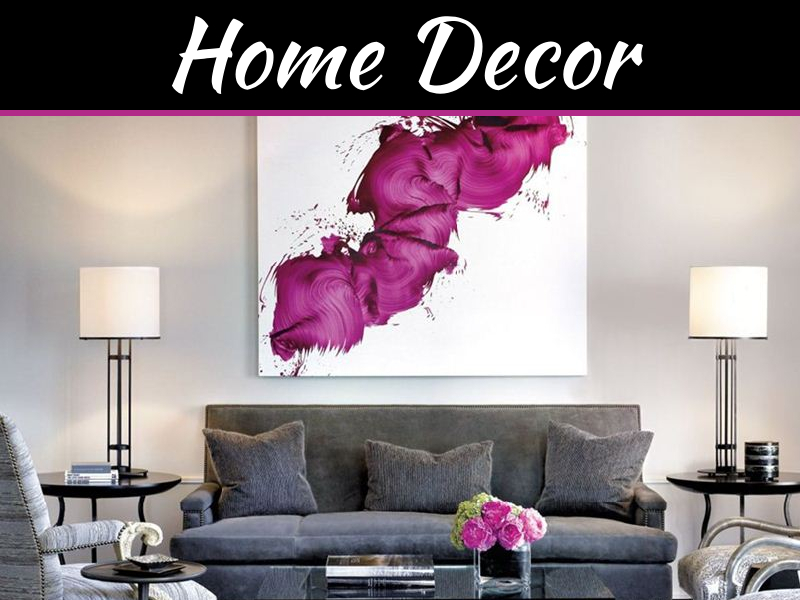 These specialists can be quite affordable, and they will provide you with simple tips to take your home’s style to the next level. Some even offer major discounts on their services if you let them photograph your home for their portfolios.